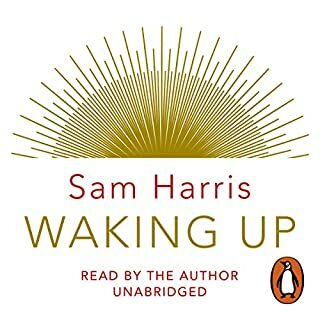 I listened to this 25 hours audio book in just a few days as I couldn’t think of doing anything else! 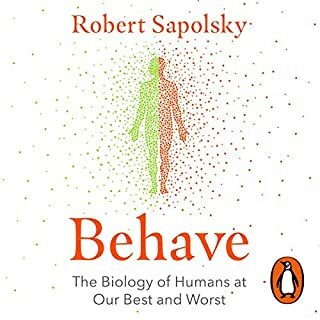 It helped me to better understand the origins of human behaviour both in individual and social scale. 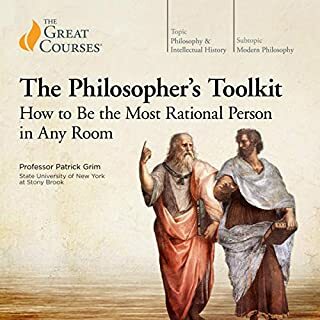 To listen/read this book one need to be interested in fundamental and philosophical questions about us, life and outside world. 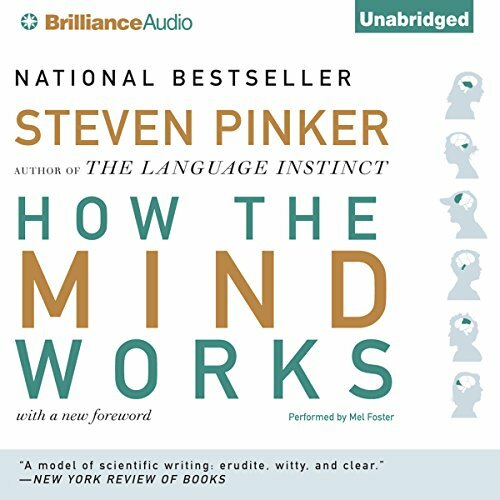 In this book Pinker explains how a natural and blind system of genetic mutation, adaptation and natural selection, over time, can end up creating an organism like human brain and its highly complex functions. Listening to this book was like giving my mind an ultra workout! It took me to places I never thought I would ever be able to go, it built my comprehension in a logical way that allowed me to gain insight to complex thoughts. I will certainly have to listen to it again in a year or two, the thought of which I relish. What disappointed you about How the Mind Works? This book needed a good edit. I struggled to remain interested while waiting to find out the point of what was being expressed. 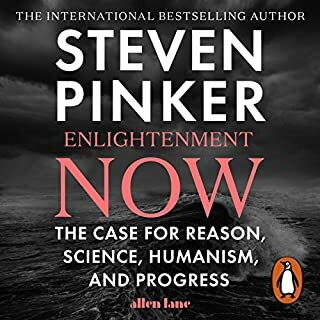 Though the title is ambitious, Pinker's explinations are logical and clearly thought out. A truly fascinating read. I read this when it came out - 1997 - and was stunned then. Re-listening now, I find some of the references (e.g. 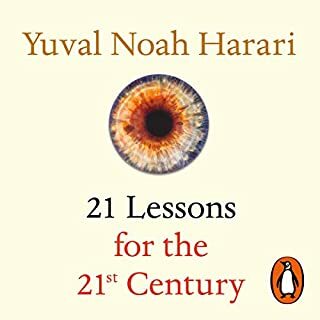 to computers) have dated a bit, but my main reaction is how the contents of this book have been more or less assimilated as the basis of our modern understanding of the world. 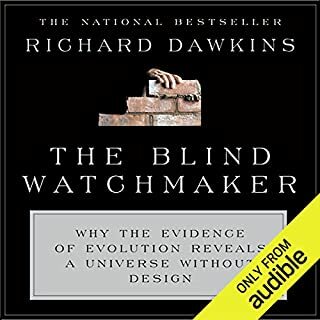 Evolutionary biology is such a satisfying logical basis for exploring human strategies and capacities - of cooperation, competition, status-seeking, mating, making war, art, physically seeing - that once you have it carefully explained by someone like Steven Pinker, you don't forget it (like I forget history books) and nothing else (e.g. cultural feminism) competes as a coherent explanation. I did get more out of a second reading, but the most surprising thing was how much had stuck, and become the wallpaper of 'my' mind. Warning - rather slow start with extensive technical details on visual perception. Some readers might get put off by that and not persevere to the more 'social' issues, which get more interesting as the book progresses. Narration. Mel Foster is clearly a professional actor/reader, and delivers a perfect performance, in a voice completely appropriate to SP as a Harvard professor. 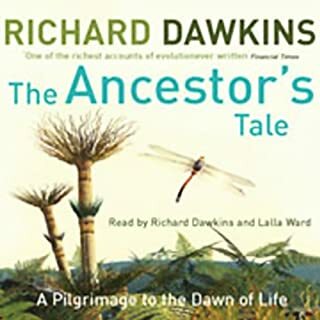 Having listened to "The Better Angels of Our Nature" with great pleasure, I was perhaps primed to expect too much from this earlier and equally lengthy audiobook. But where as the aforementioned kept my interest throughout, there are some parts of this book that are deeply, deeply dull to anyone but the specialist. The second six-hour block of the book is given over entirely to optics and perception, a subject difficult enough to grasp in written words, let alone being read out aloud. 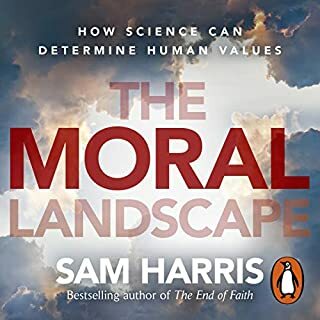 - As this section drags on it becomes more and more of chore to listen to, which is a shame because there is so much in this book worth listening to on both sides of that abyss. 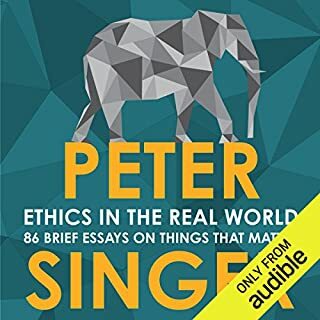 An editor with a bit more nerve might have insisted that Pinker truncate that section of the book which was clearly the author's person hobby horse, alas listeners will have to suffer for the sake of it. A Good Work- but hard work! I'm giving it four stars because I think it's a four star book. I didn't enjoy it as much as that, but I think that that is more a measure of me than of the book. Now I know I'm not thick, and I work in a profession where a basic working knowledge of the mind is part of the territory. But many parts of the book were beyond me. That's not to say they weren't well written- they were. And it's not to say that they weren't valid and important- they were. They were just hard concepts that needed concentration- and it was hard for me to remain focussed. It's not a book to get if you are new to the field; and not a book to listen to while you are in the car (as I tried to do). If you lose the thread it's hard to pick it back up again. But after much rewinding of sections, I got to the end. I feel like it has done me good, and I may give it another listen after a few months of rewarding myself to easier digested ear-candy! Excellent! Reverse engineering for the mind. 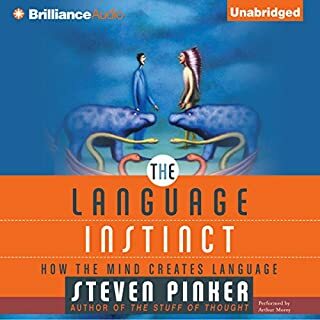 With Stephen Pinker, you always get a lot of book for your bucks! This one is no exception. I expected a book about CBT and neuroanatomy. 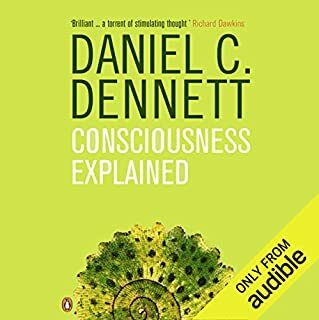 However, I found the first sections of this book unusual - a detailed reverse engineering of our misperceptions to uncover the tricks the brain uses in giving us meaningful information about the world in the form of 3D colour vision, stereo hearing, tactile sensations, heat, cold, pain etc. It is almost a book of AI about how you might go about building a brain from scratch. Yes, I liked his advocacy of the "computational theory of mind" - combined with the "selfish" gene centred model of evolution. 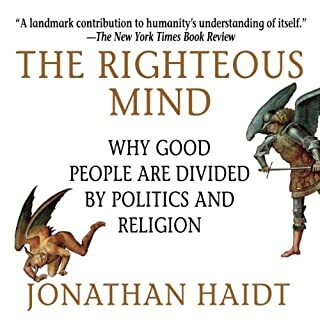 This has rich explanatory power, and he is at pains to show how it differs from the prevalent "academic" view of the SSSM (Standard Social Sciences Model), based on the mind as a blank slate. 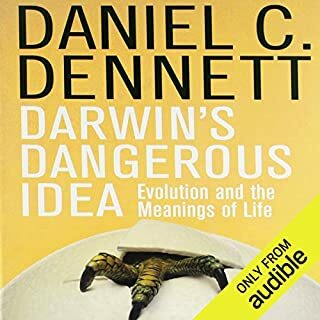 My only gripe with him here is that many of his evolutionary examples were a bit cliched - I wish he had tackled some of the more problematic areas of the theory such as the adaptive value of homosexuality, suicide, empathy etc. To be fair, he did do a whole section on altruism. Perhaps the best bits for me were his detailed analyses of humour and music, not as adaptations, but as biproducts of other adaptive modules like language and status - ways we found to tweak our brain physiology in pleasurable directions, and which we thus developed. He also looks at free will, religion, "the hard problem" of consciousness, and every aspect of what it is to be human. 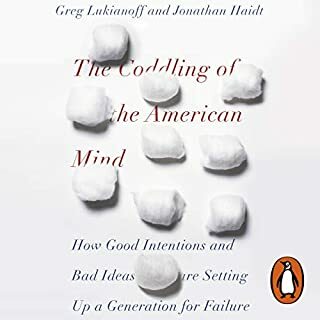 If you like Pinker's down to earth scientific approach, as I do, this book gives a very interesting perspective on the sometimes odd way our minds work, to envisage the world. Some parts are very detailed, and your interest may sag at times, but the pace and interest soon pick up. Steven Pinker, a Harvard-based, evolutionary psychologist, is one of the world's top thinkers. You simply have to come to terms with what he has to say about the mind, language and human nature. His books are long. Having read some and listened to some, I'd say listening is best. This is probably his seminal work - it is certainly the one he is most proud of. 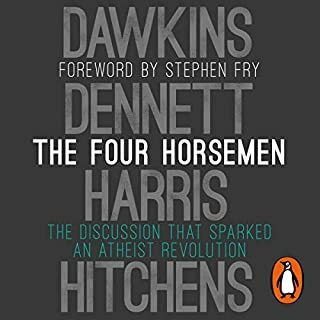 I enjoyed 'The Blank Slate' and ' The Better Angels' more because they apply his ideas more widely to politics, history and society. 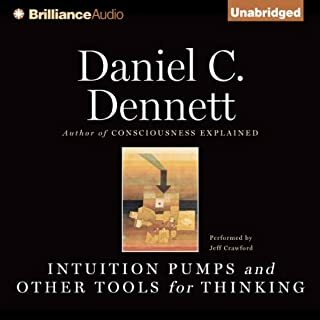 But in this book he is developing his core idea - that the mind is a natural phenomena, a product of evolutionary change, and that if we understand how it has adapted, particularly during the millennia when we were hunter-gathers, we will appreciate both how remarkable it is and what its limitations as a tool for thinking and perceiving are. As other reviewers have said, it is very detailed. 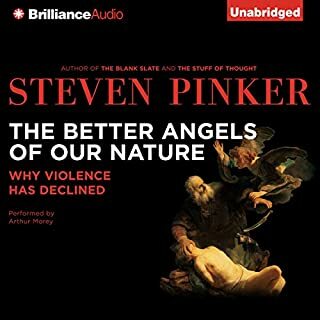 This is essential for Pinker to show how deeply he has thought about the issues and to display his command of the available research. Some bits will appeal more to some readers, I was more interested in the behavioural stuff about the way we interact with each other, than the way the mind interprets and uses data from our eyes. All in all it is a tour de force, which lives up to its title. 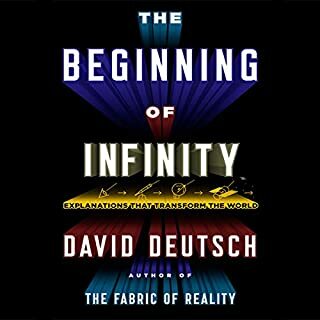 I was utterly convinced by it and have accepted what he calls the 'computational theory of mind'. Now I want to read his crtics to see if there is a viable alternative view. Very thought provking, full of facts and interesting new ideas, bur a little boring if read all in one go. A good book to take in small bites. This erudite Harvard professor explains in minute detail the functioning of the mind. This is achieved from first principles and evidence based. It gets better and better on the way through and is endlessly applicable to life. The post-script where he considers how the modern evidence has affected it is fascinating. There is a lot of detail but he explains to a non-medical audience in terms that are easy to grasp. I'm a doctor by training and wish I'd read this twenty years ago. Brilliant stuff. I wasnt expecting this book to be so detailed. I found alot of it just went over my head. If you are studying this subject then I am sure this is the book for you. If you are just looking for some thing to listen to while driving just to entertain then look else where. I had to stop after the first section. Well narrated and I am sure for the right person this is a 5 star book.